The First Annual NYC Fermentation Festival was a couple weekends ago here in Brooklyn, NY. It was a fantastic turnout and filled with amazing vendors, workshops, and more! 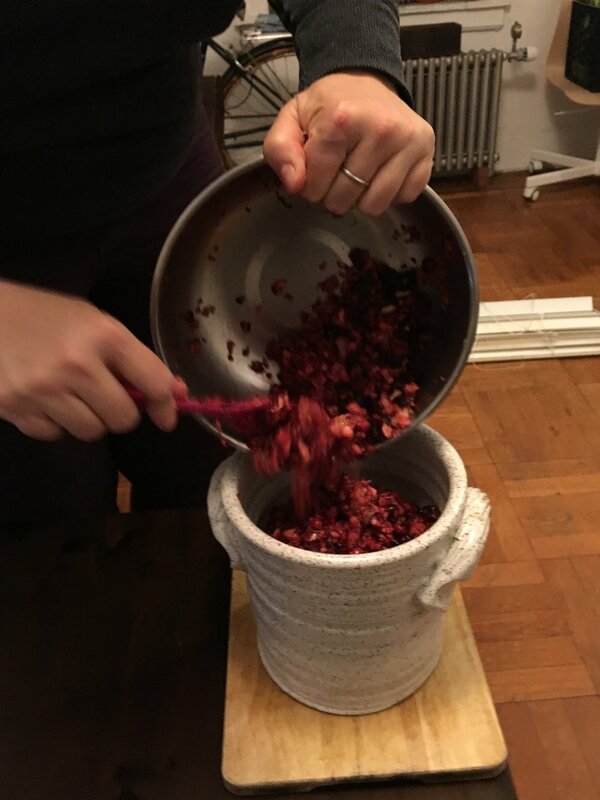 Erin Cramm and I taught on Fermentation and the Human Microbiome this year at the festival and we wanted to share out list of favorite reads and more on this topic with you. So here are our picks and we hope you get a chance to enjoy them as much as we have!